US Senator Bernie Sanders has criticised a drive for diversity within the Democratic Party. The left-wing independent is reportedly planning to seek the Democratic nomination for president again in 2020, but media attention on the race has so far largely focused on younger Democrats such as Kamala Harris and Beto O’Rourke. This week, Sanders—who lost out to Hillary Clinton in 2016—gave an interview to GQ in which he criticised identity politics and a move towards championing diversity in the party. 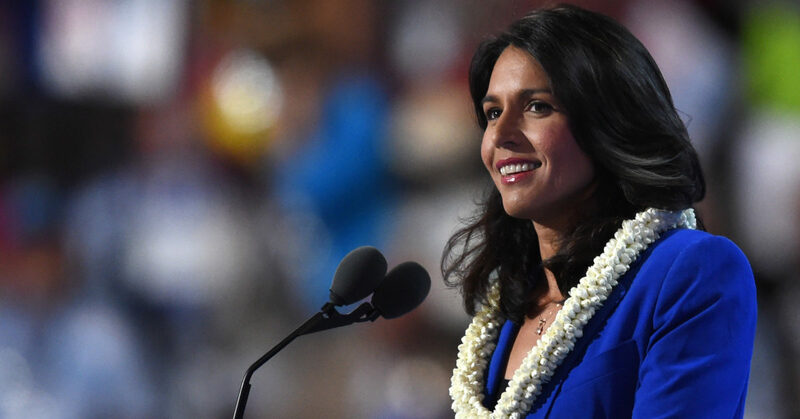 November’s midterm elections saw a record number of LGBT+ Democrats, women and people of colour elected to Congress. The comments are unlikely to do favours for Sanders, who won little support from African-American Democrats in 2016 and faced criticism for failing to reach out to minority voters. Sanders also criticised “establishment” LGBT+ rights groups who endorsed Clinton’s plan on LGBT+ issues in January 2016. Critics pointed out that Clinton’s detailed plan included 24 specific pledges across LGBT+ policy areas, while the Sanders campaign listed just seven LGBT+ policy points, omitting many of Clinton’s proposals. 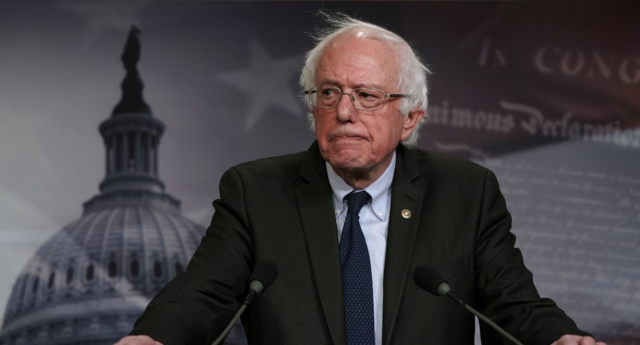 Sanders was also criticised by leading HIV/AIDS campaigners during the primaries, after the senator met with activists and immediately put a press release incorrectly inferring they supported his policy plan.